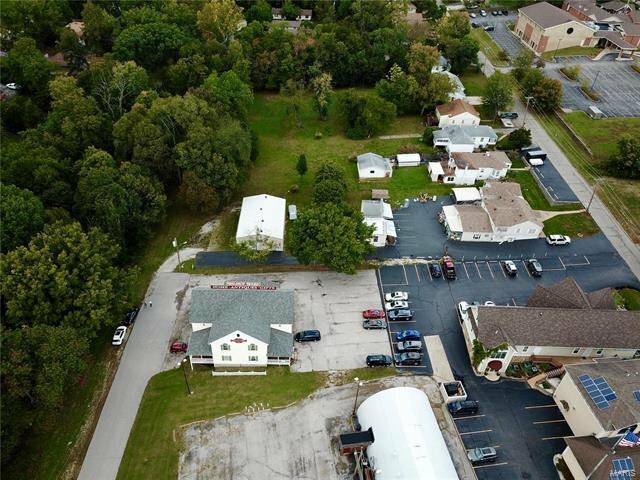 Great potential exists with this commercial property right off 5th Street outer road! 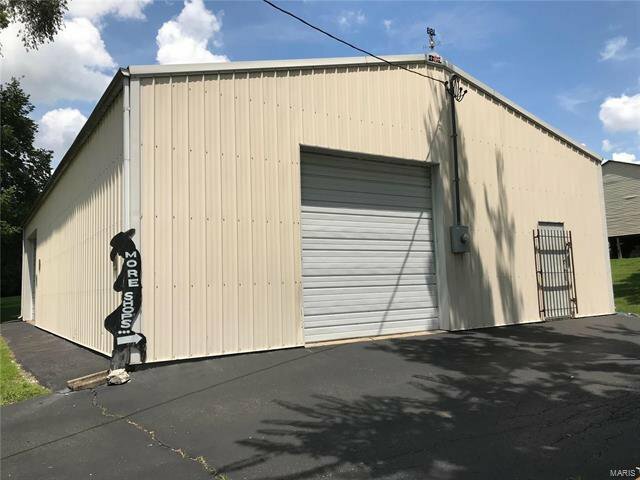 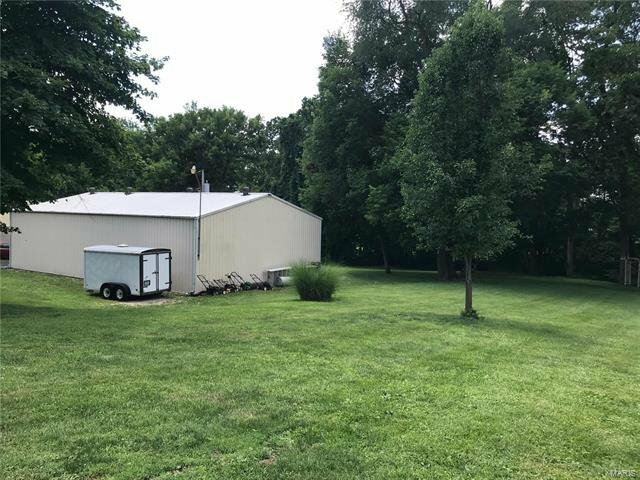 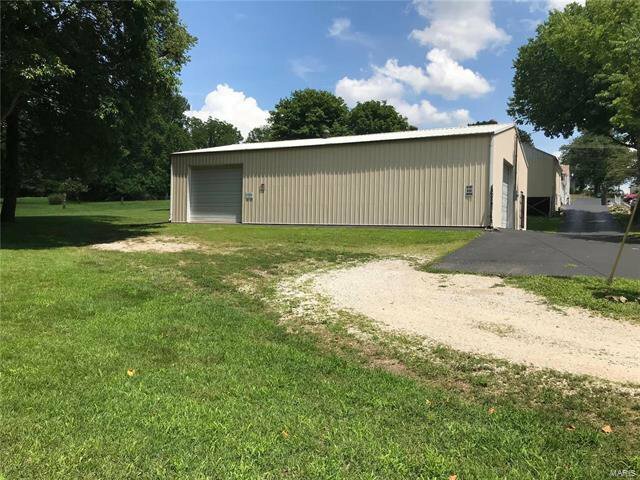 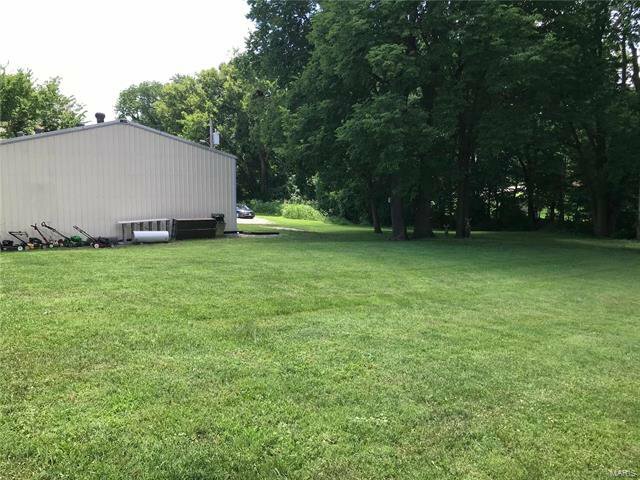 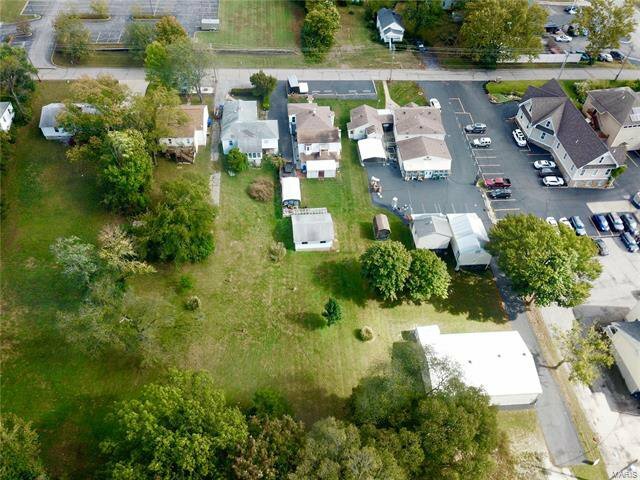 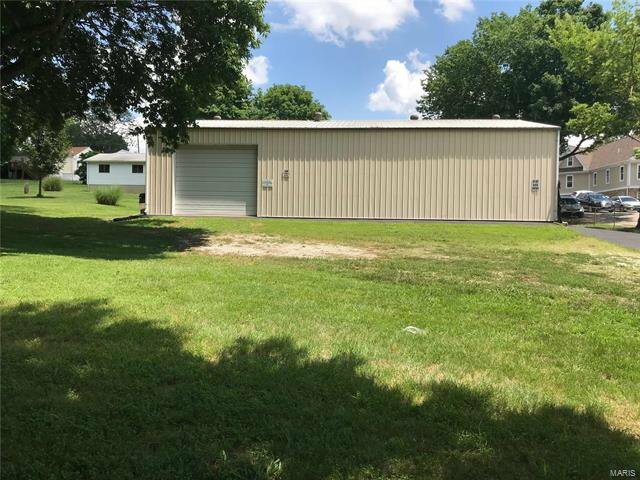 This lot is just under 1 acre and also has a large building that can accommodate many different uses. 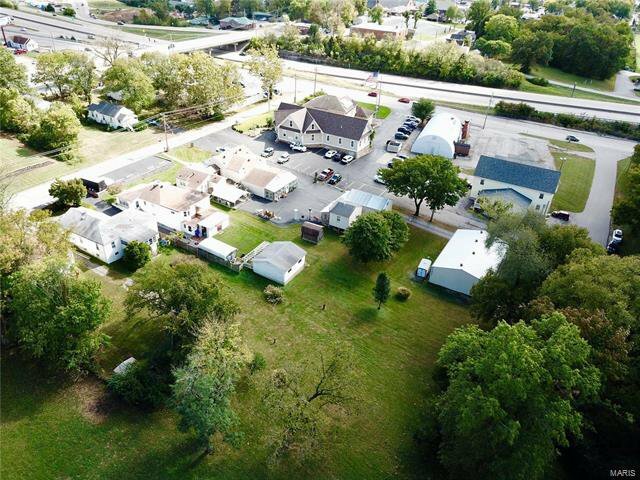 This lot also has the possibility of adjoining commercial property that are available for sale which opens up the potential for something much larger. 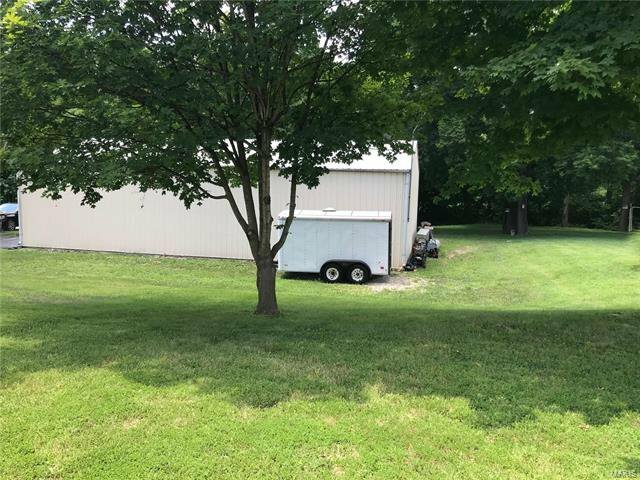 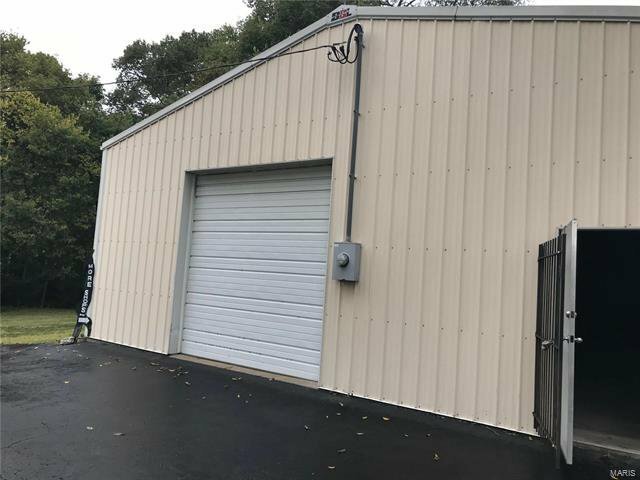 The building on this property has a 200 amp electrical service, an alarm system, and 12 foot garage entry doors. 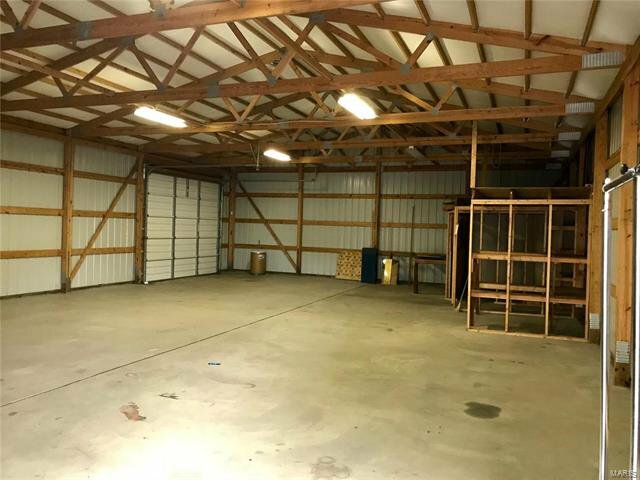 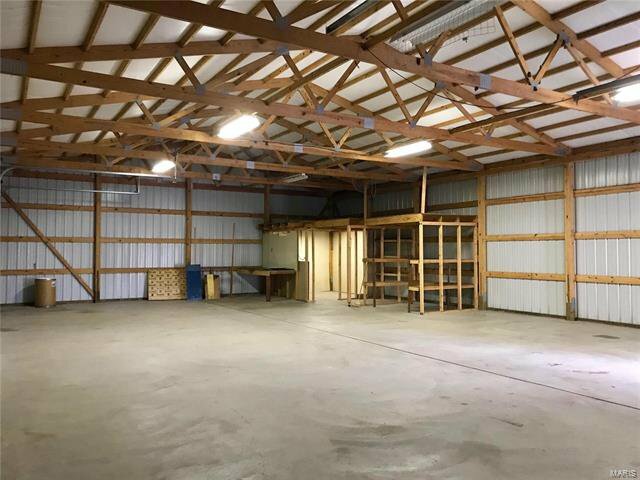 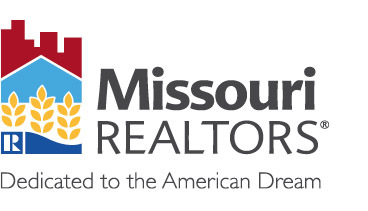 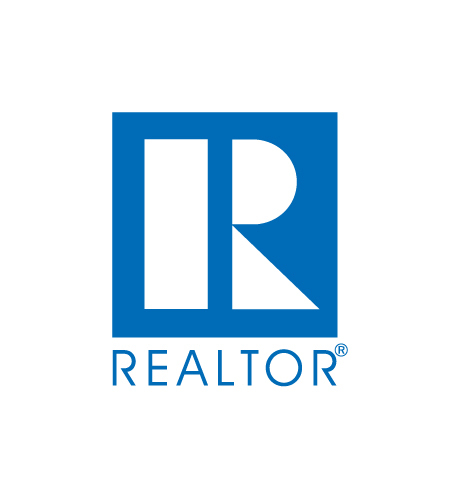 This commercial property has so much potential to discuss, listing agent to accompany showings, recent survey available and survey stakes are currently visible in the ground.